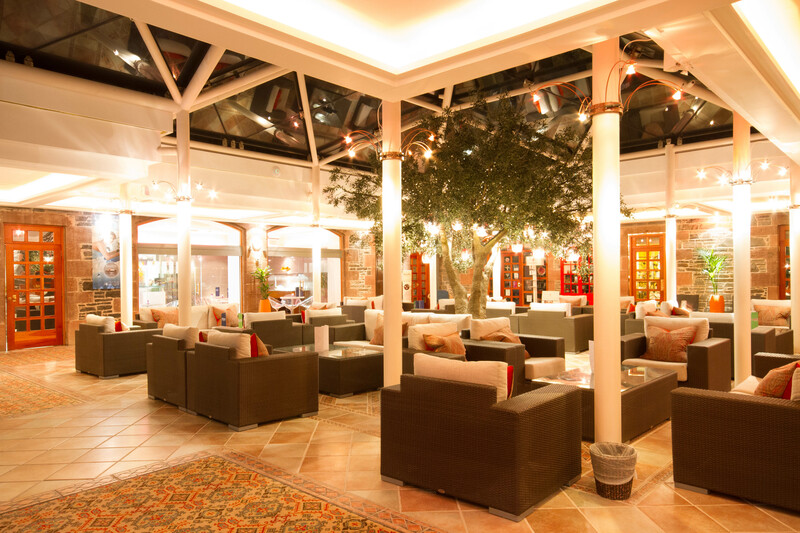 The piazza-style bar and coffee shop is located in the spa courtyard and is open all day and evening. The delicious menu includes hot and cold beverages and a selection of cakes, or for something more substantial, soup and salads are also available. Perfect for those who want to arrive early and enjoy lunch before checking in. Why not even treat yourself to a glass of chilled wine, champagne or a delicious cocktail along with your meal?